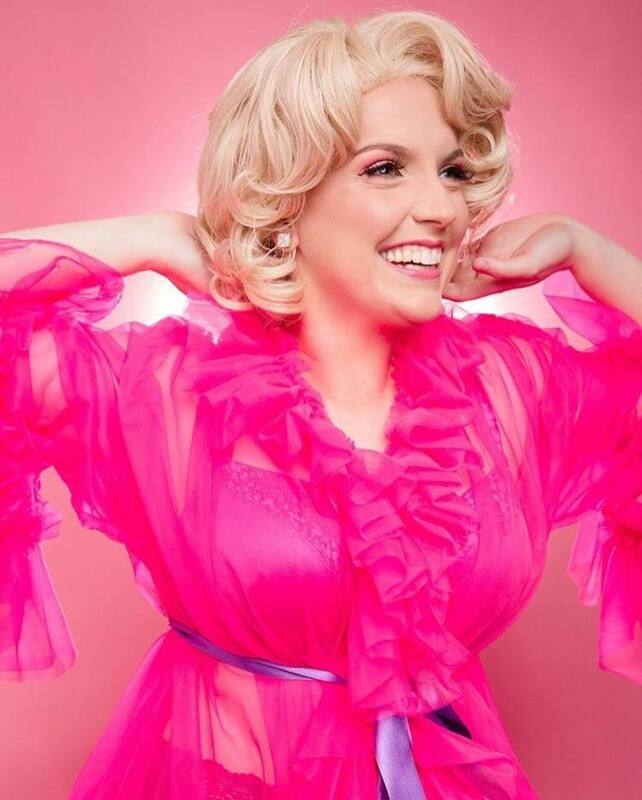 Lisa Woodbrook brings her brand new comedy musical It’s Not Me, It’s Definitely You to The Butterfly Club starting tonight. Subculture sat down and chatted to Lisa about the art of modern dating and why she included the music of Amy Winehouse and Lily Allen in the show. 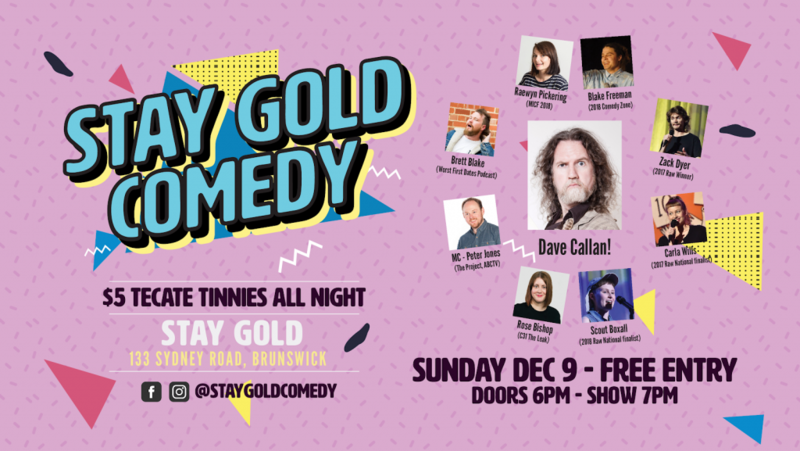 You can buy tickets to the show at www.thebutterflyclub.com.au and can listen to our full Lisa Woodbrook interview below. 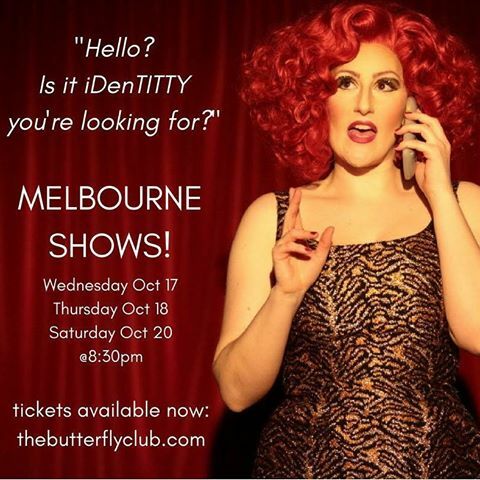 Subculture Radio chats to Kitty Van Horne about her new show iDenTITTY which will be performed from The Butterfly Club as of tonight. 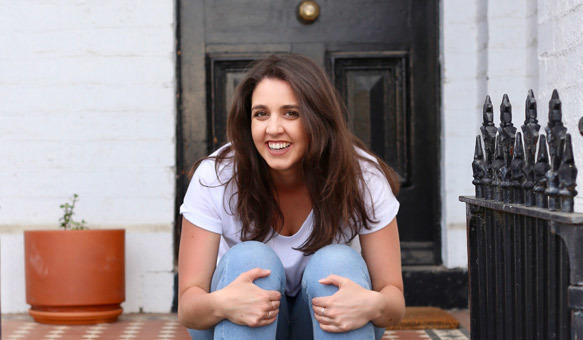 Check out our interview with Kitty below. 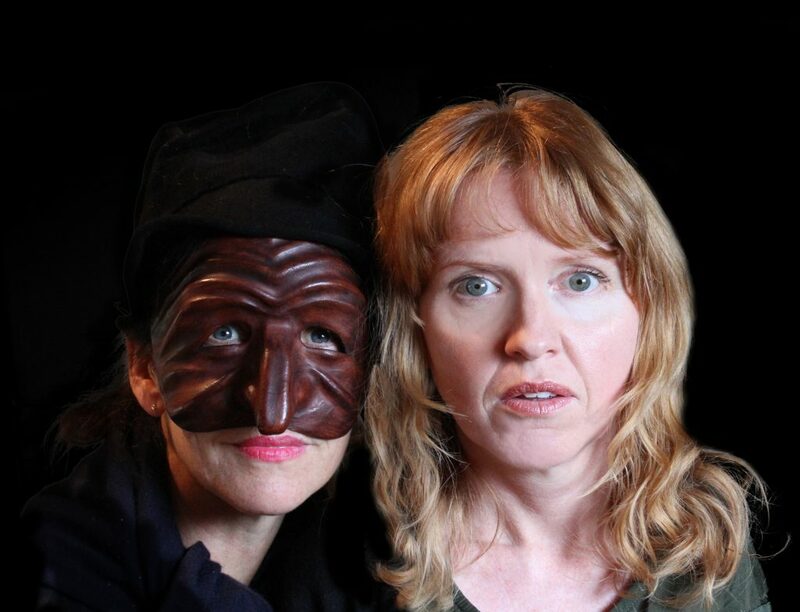 Subculture Radio’s Dave Griffiths caught up actor Lisa Brickell, musician Siri Embla and director Ruth Dudding about their brand new theatre production Mockingbird. 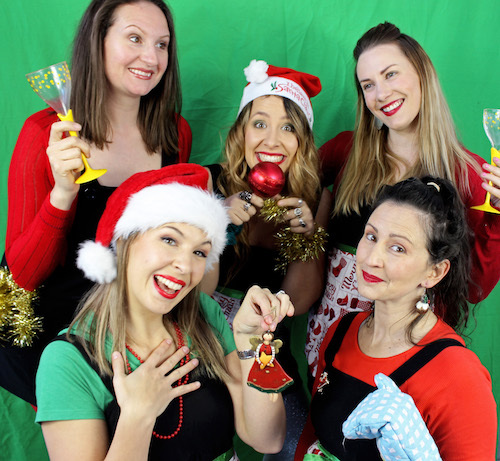 Based on the true stories of four generations of women and their devilish alter egos, Mockingbird is a tongue-in-cheek portrayal of both postnatal depression, which affects approximately 1 in 7 Australian women every year, and postnatal psychosis, which affects around 600 Australian women every year. Mockingbird comes to Melbourne after sell out shows in Norway and Sydney. 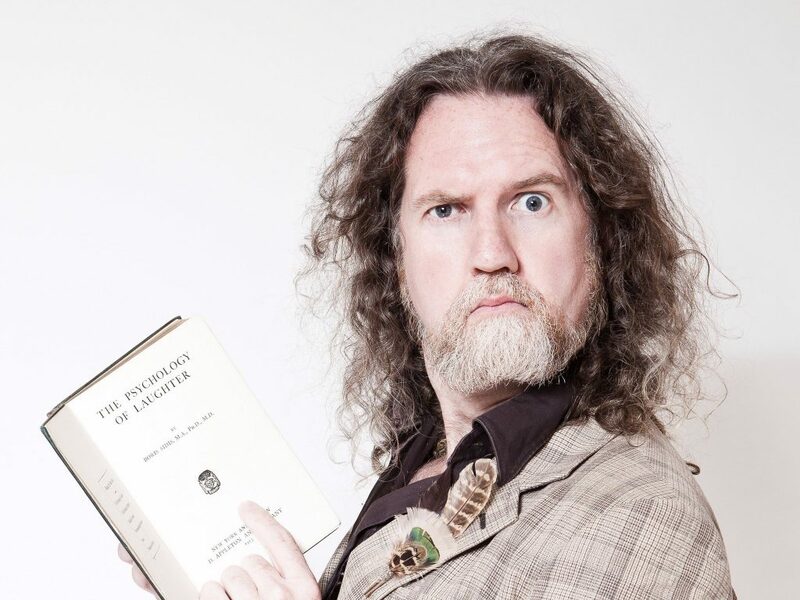 It opens at The Butterfly Club on the 18th October. You can listen to our interview with these talented artists below. 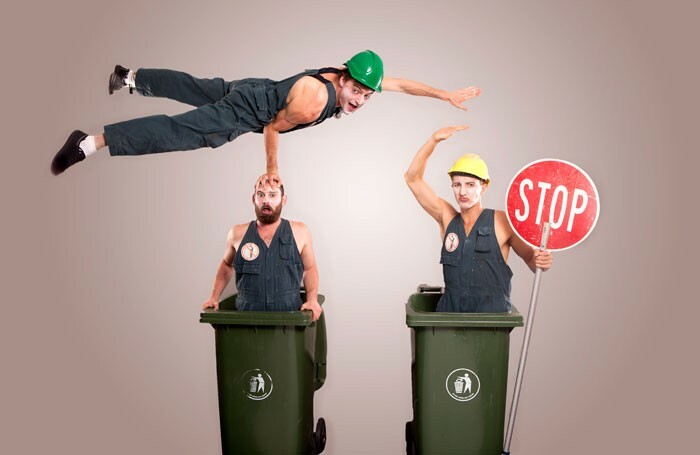 Subculture Radio chats to the Trash Test Dummies about their brand new show that is coming to Melbourne. You can take a listen to our Trash Test Dummies interview below.